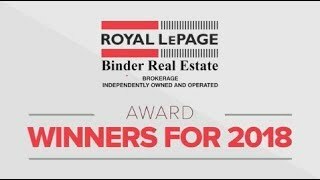 At Royal LePage Binder Real Estate, we know that what each buyer is searching for is unique when it comes to real estate in Windsor and Essex County. From the price point and location you’re interested in to the features that are most important to you, you need to be able to find the properties that meet your needs and the needs of your family. After all, for one of the largest purchases of your life, you want to make sure that your next house is one that you can enjoy to the fullest and really call home. With that in mind, we’re pleased to offer you a way to make finding your next home even easier with the powerful search feature on our website. Our search not only allows you to find homes by the basic details of the property, but also by any special features that you want to look for. This search tool is just one of the ways in which Royal LePage Binder wants to make it easier for you to find the perfect homes for sale in Windsor and Essex County. When you’re ready to know more about your choices for your next house, contact us or speak to a member of our sales team to get started. They can help you discover everything you need to know about the right opportunities when it comes to Windsor-Essex real estate. 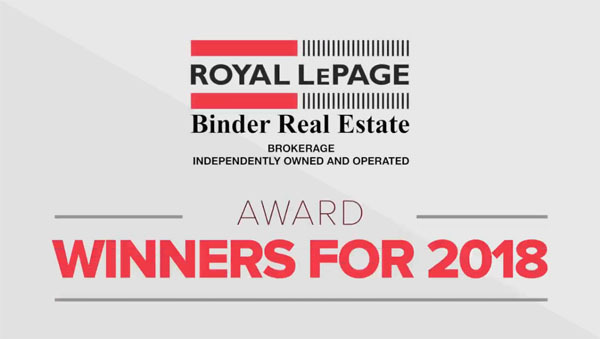 At Royal LePage Binder Real Estate, we’re committed to making the process of buying, selling or investing easier for you. To get started or to find out more about all the ways in which we can get you started with your next real estate transaction, get in touch with us today. We have seven convenient offices in Windsor-Essex to help serve you better no matter where in our great area you’re looking for your next home in.